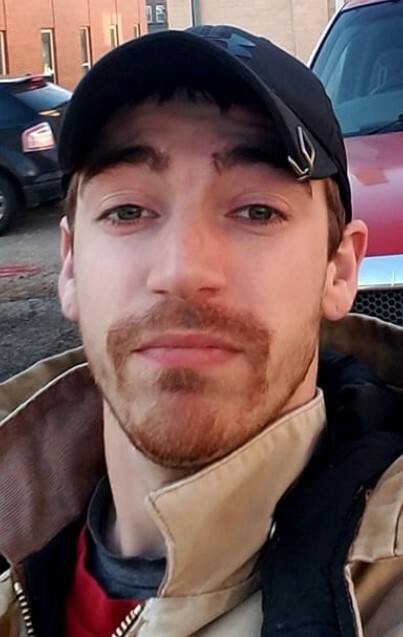 PARDEEVILLE – Brauke A. Andrus, age 25, passed away on Tuesday, January 15, 2019 as the result of an automobile accident. Brauke was born on March 15, 1993 in Columbus, the son of Ford and Kimberly (Massingill) Andrus. He had worked as a precision millwright at Brahma, Cripple Creek, CO, and most recently worked for Sonoco in Pardeeville. Brauke loved his family and friends. He loved spending time with them. He loved most his daughter, Kelsey and his daughter, Genesis. Brauke was a master mechanic and was always working on his toys. His sisters and cousins, Brian and Megan, along with his nephews and nieces, were always over, and Brauke and his mom would always ham it up with them. Brauke is survived by his parents, Ford and Kimberly Andrus, of Pardeeville; his daughters, Kelsey Alexis Andrus and Genesis Stauffager; his sisters, Jamielee Prochot and her daughter Olivia, Jessica Goakey, and her children, Jeffery and Nicole, and Jenelle Sajdak, (J.D.) and her daughter, Lillian; Kelsey’s Mom, Liz; special friend, Bree; best friends, Eric and Greg; his brother from another mother, Trevor James Sajdak; other relatives and many friends. He was preceded in death by his grandmother, Christine “Nana” Olson and grandfather, DeVon Franklin Andrus. Funeral services will be held at 2:00 p.m. on Sunday, January 20, 2019, at Outreach Bible Church, 235 Northridge Dr., Portage, with Pastor Debbie Tank officiating. Visitation will be held on Sunday from 12:00 noon until 2:00 p.m. at the church. 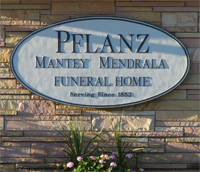 The Pflanz Mantey Mendrala Funeral Home in Portage is assisting the family. In lieu of flowers, memorials may be made to: Ford and Kimberly Andrus and mailed to: Pflanz Mantey Mendrala Funeral Home, 430 W. Wisconsin St., Portage WI 53901 for a fund to be established for his daughters.